The University of Toledo is a proud beacon in this classic Midwestern blue-collar town. 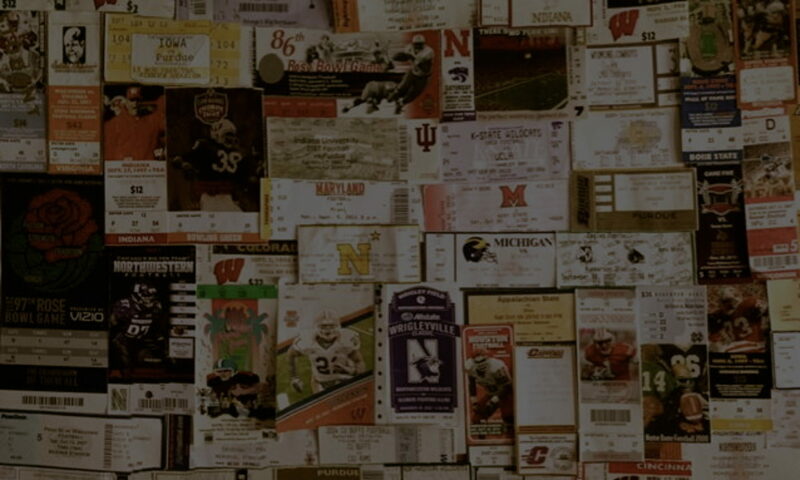 Game day showcases that pride. Blue and gold blanket the entire campus from the team walk in pregame to the final canon blast on the field. Once assembled inside The Glass Bowl, it becomes evident that the fervent fans fuel the Rockets. The seal has been broken on the 2016 college football season, and Arkansas state is part of the jubilation that is exploding the lid. Jonesboro is one of those tiny college towns that comes alive on game day, and with Toledo in town, A-State fans were painting the town red. When thinking of famous trophy rivalries, one may consider the battle for Paul Bunyan’s Axe between Minnesota and Wisconsin, or the Old Oaken Bucket awarded yearly to the Indiana/Purdue victor. However, the Peace Pipe trophy fought over by Bowling Green and Toledo probably cracks the top ten on few people’s lists. However, the intensity, history, and importance of this battle is just like any other. Here we have two programs who have experienced recent success, yet are suffering from seasons packed with disappointment. Ohio comes into Toledo having not left the Glass Bowl with a victory since 1967. However, coming off a conference championship game appearance last year, the Bobcats feel that this would be the moment to end the 40 year streak. 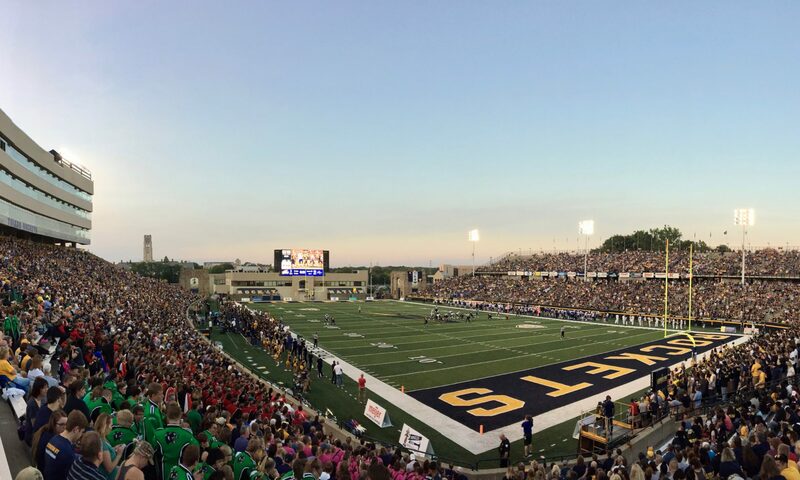 Toledo has experienced many conference crowns lately, but both the Bobcats and Rockets are facing losing seasons as the halfway mark of the 2007 college football season passes. Tonight would be an opportunity for both teams to regain confidence and possibly avoid a losing campaign. The game would prove to be much more exciting than most may have anticipated. Having just arrived from Ypsilanti and the yawner that transpired there, Mount Pleasant was a pleasant surprise. The drive toward the stadium offered more excitement than the entire game played down at Eastern Michigan. Enthusiasm dripped from all corners of the campus with the epicenter of the action being the stadium parking lot. Nothing could have prepared me for the wild college party that blanketed the area around Kelly Shorts Stadium. Kids dancing on cars, wall to wall bodies, live bands and college spirit absolutely drenched the surroundings. Central Michigan easily could have been confused for a major college team. We couldn’t wait to punch our ticket and pass through the gates.